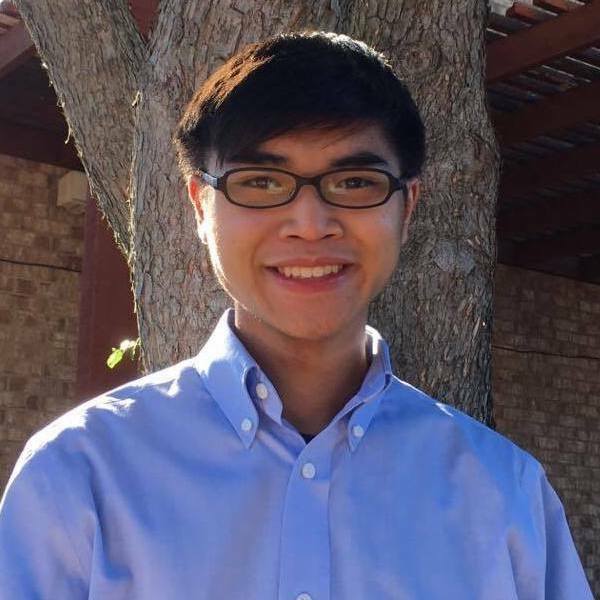 Caleb was an undergraduate student at Erik Jonsson School of Engineering & Computer Science at the University of Texas at Dallas. At the time he was in ANRL, He was a junior level student at Department of Computer Science and was mentored by Ashkan Yousefpour. His interests include networking research, machine learning, web development, and mobile development. In the Summer 2017 semester, Caleb contributed to the group project Instant Accident Reporting and Crowdsensed Road Condition Analytics for Smart Cities, which received Honorary Mention in the 2017 IEEE ComSoc Student Competition “Communications Technology Changing the World”. Caleb also published (co-author) a paper with other lab members: All One Needs to Know about Fog Computing and Related Edge Computing Paradigms: A Complete Survey.